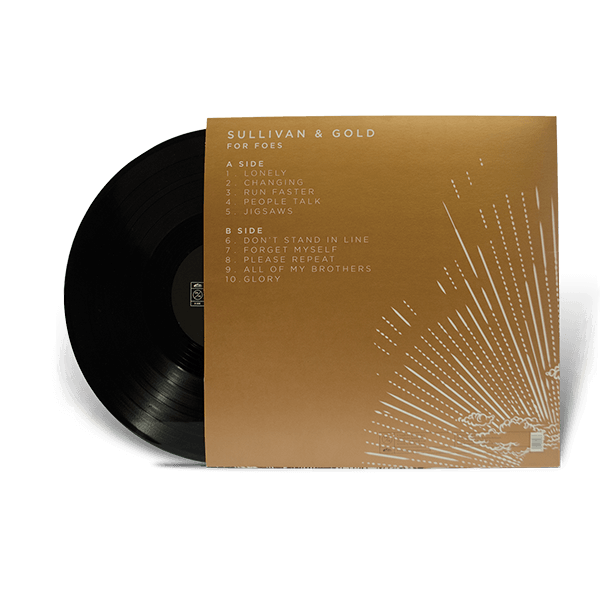 'For Foes' the debut album from Northern Ireland's Sullivan & Gold combines sun-kissed harmony with emotive, soaring guitar lines. Pop with twists and introspection. For fans of: Tom Odell, Little Green Cars, Frightened Rabbit and Lord Huron. 01/07/16 - New CD stock instore, please allow 5-7 days for delivery. 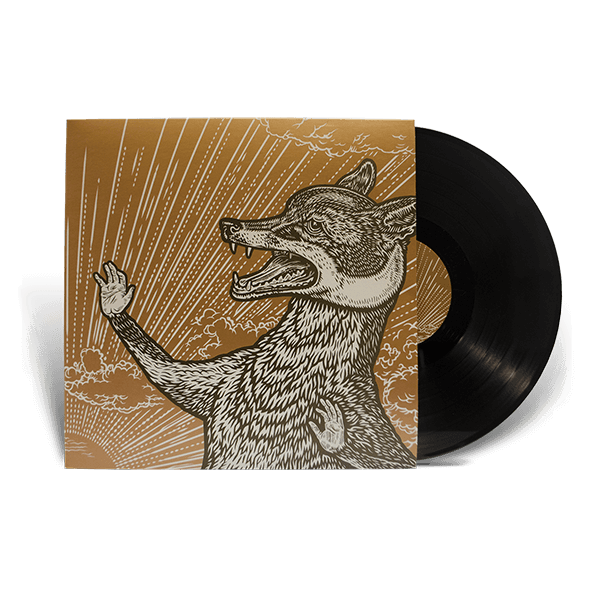 Purchase of this physical product includes a digital download LP. Our digital LPs are full resolution WAV files, meaning you hear the album exactly as the artist intended.